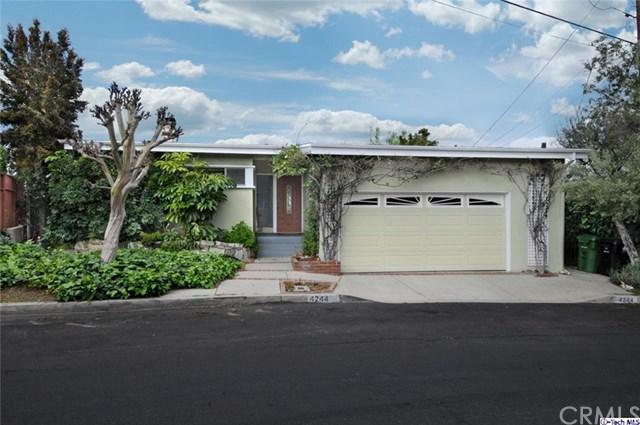 4244 Palmero Drive, Glassell Park, CA 90065 (#319001174) :: Ardent Real Estate Group, Inc.
Mt Washington area! Great Home at Top of the Hill. Beautiful views towards West and Northwest. 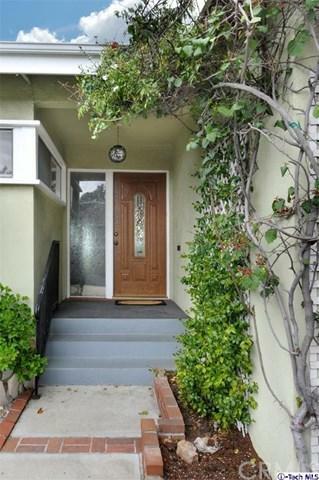 Huge flat usable area below the house on Large 10,000 sf lot with Japanese stairway to Lower patio. Large deck to entertain and enjoy. Large Living room, with stunning fireplace. Large Dining area room for 10+. Bright Light Kitchen with views. Master bedroom, has Magnificent views of the city and mountains.Hardwood under all floors. Splendid home to love, relax and enjoy the views and serenity with privacy so close to the hussle and bussle of the Cities. The Owners lived there for 60 years! Needs updating. Spacious double garage with laundry. Freeway close to major shopping, restaurants, at the Glendale Americana, and Pasadena and even closer locally. This is a Must Have! A Must See!